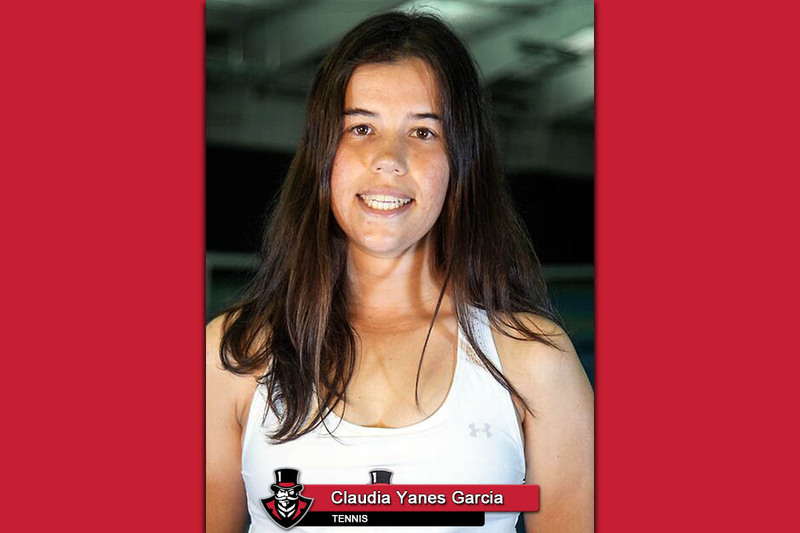 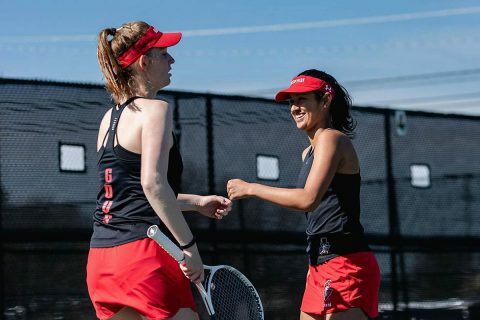 APSU Women's Tennis | Clarksville Sports Network - Clarksville Tennessee's most trusted source for sports, including Austin Peay State University. 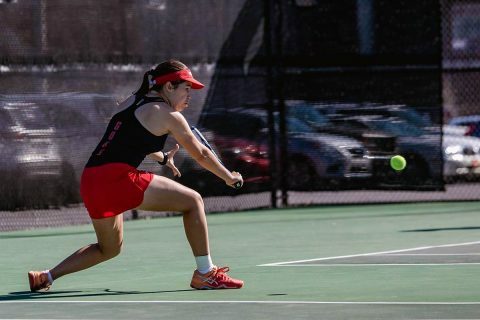 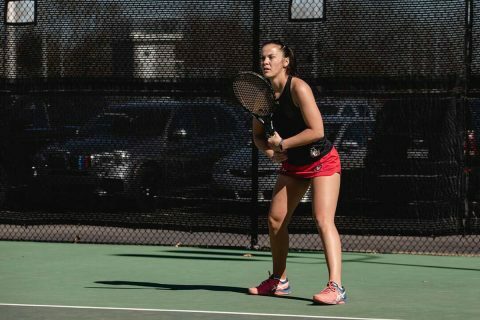 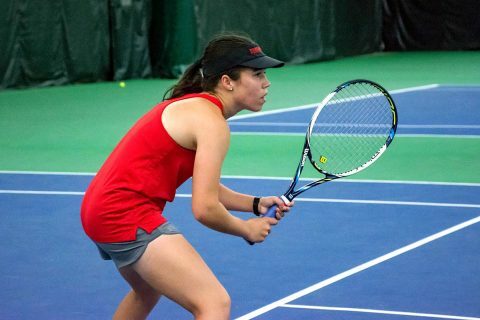 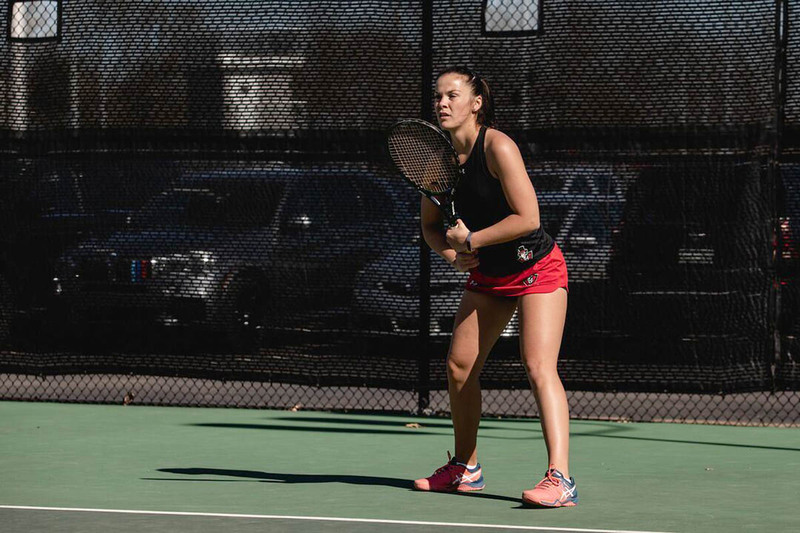 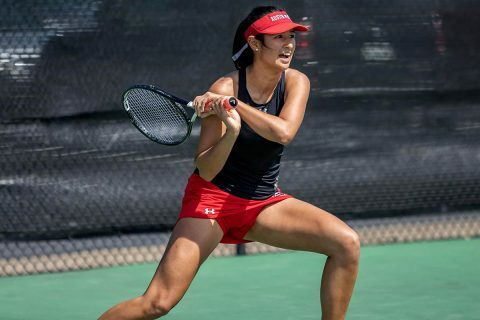 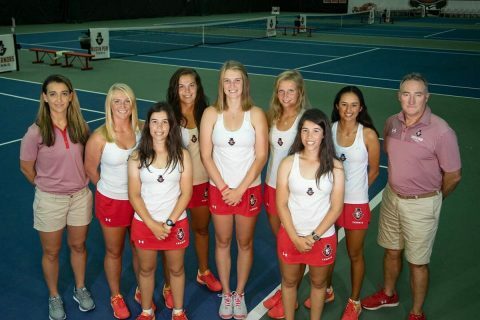 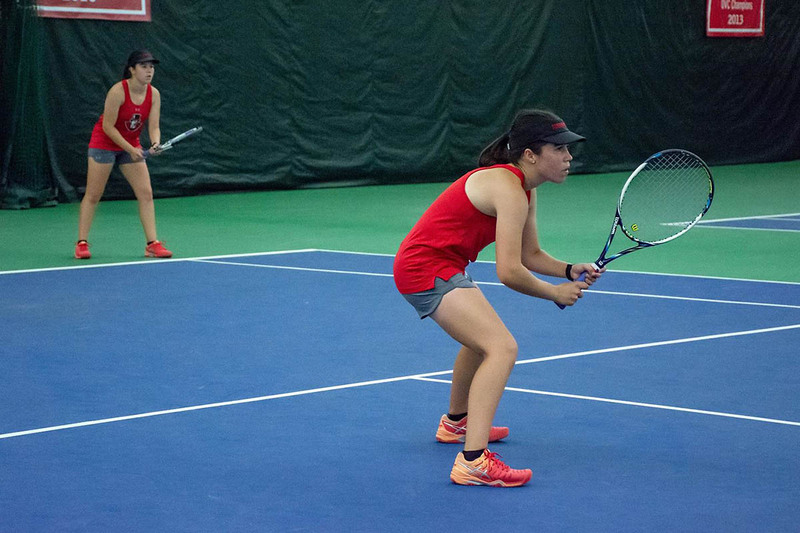 Edwardsville, IL – The Austin Peay State University (APSU) women’s tennis team continued its march toward perfection with another shutout victory over an Illinois school, blanking SIU Edwardsville 7-0, Saturday. 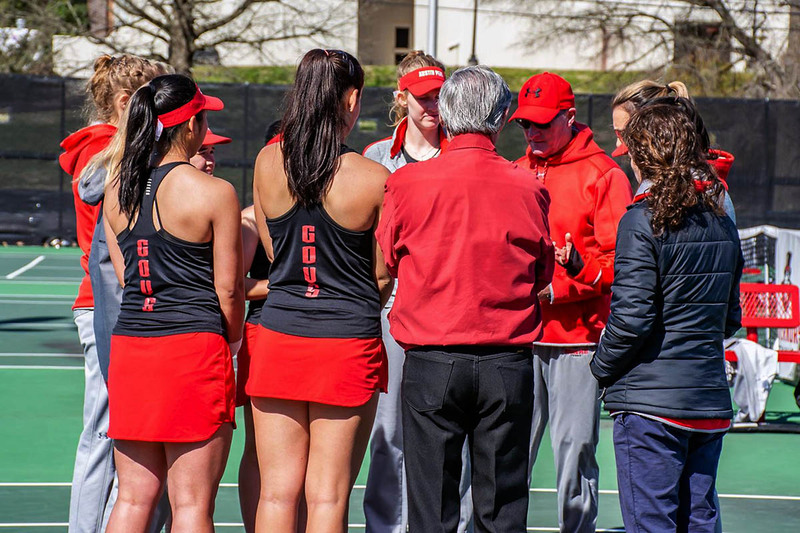 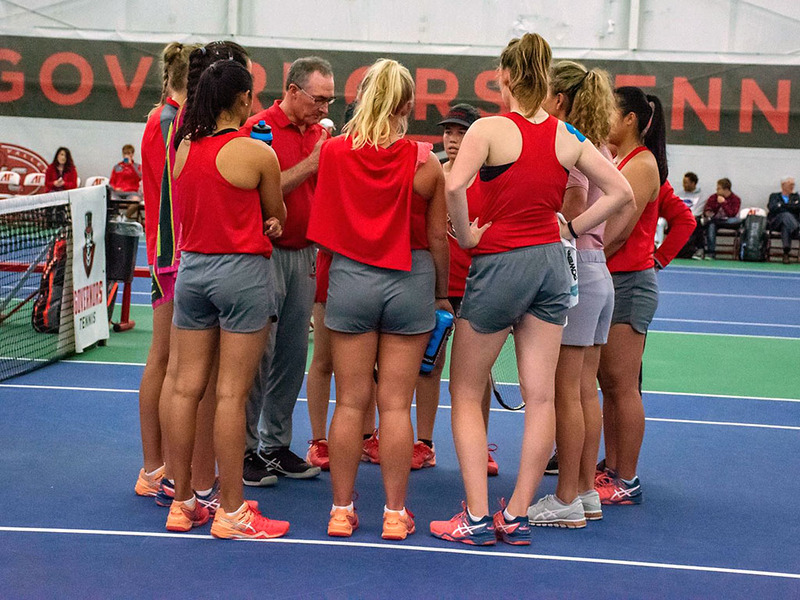 Clarksville, TN – The Austin Peay State University (APSU) women’s tennis team marched on in Ohio Valley Conference play, defeating UT Martin, 6-1, Saturday, at the Governors Tennis Courts.